OhisTiffanyLee.com: Review | Master Pasto Instant Spaghetti Get Ready In Just 3 Minutes! 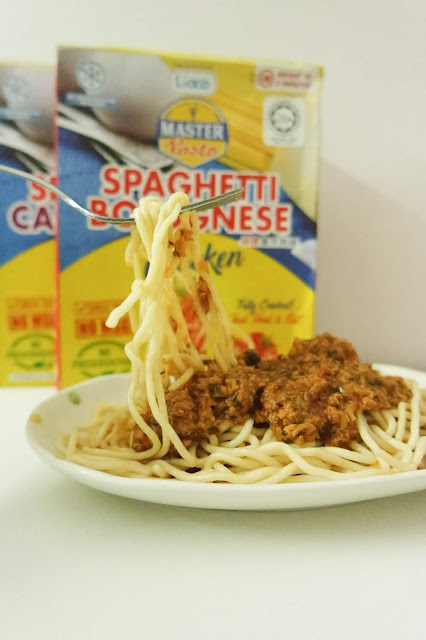 Review | Master Pasto Instant Spaghetti Get Ready In Just 3 Minutes! Who doesn't love spaghetti right? I love to eat pasta, however I have no idea how to cook lol. 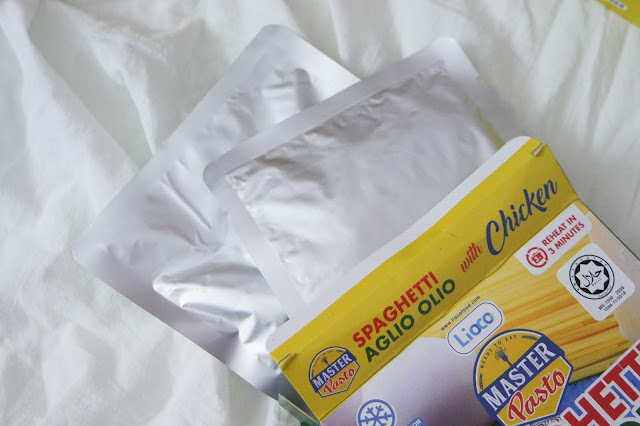 Recently, I discovered Master Pasto and it makes my life easier! 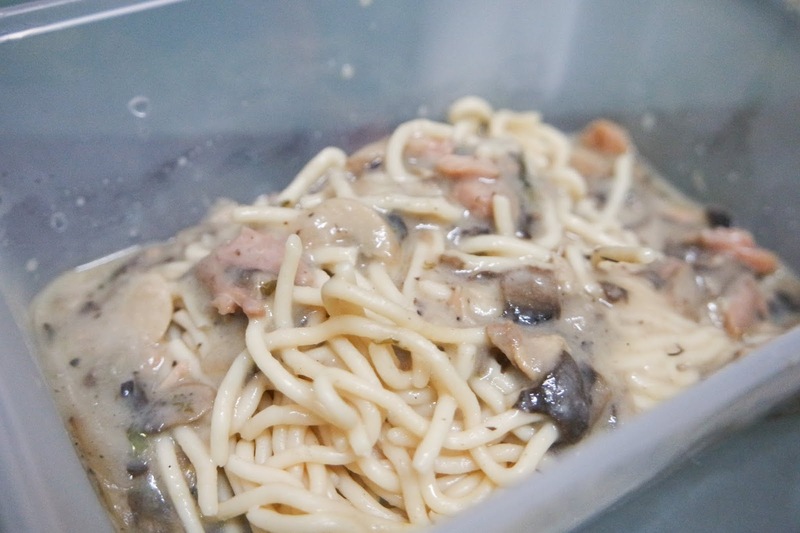 I never thought that they're so easy to prepare and you've got a meal in just 3 minutes. Master Pasto, a Malaysia instant food brand founded and established by Lioco Food SDN BHD since 2017 in Penang, Malaysia. The company strive to be one of the top and best ready-to-eat producers in the current market. 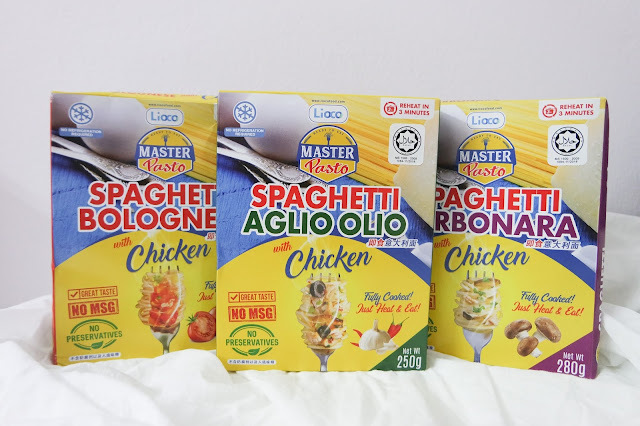 Master Pasto comes in three flavors namely, Spaghetti Bolognese, Aglio Olio, and Carbonara. Each has its own unique taste that is irresistibly delicious. What's so special about Master Pasto? ✔Fully cooked, all you need to do is HEAT it! Each box comes with two Flexy Packy, Spaghetti and the Sauce. 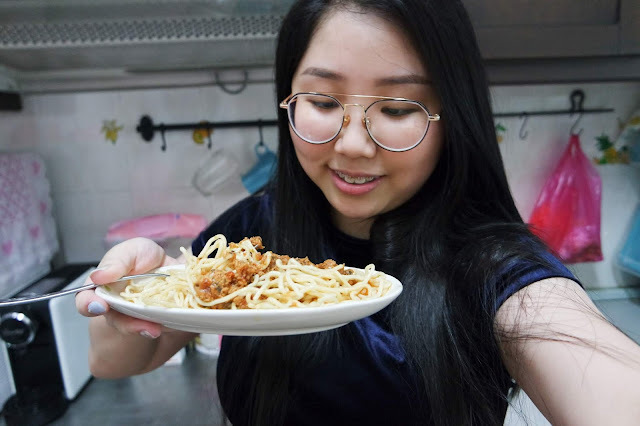 There is two method to cook Master Pasto spaghetti, let me show you how to cook! 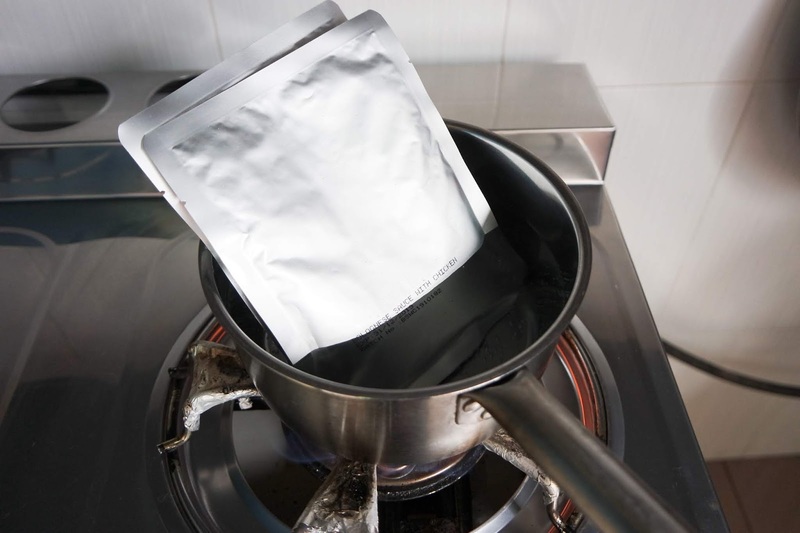 Place the Flexy Packy Pasta and Sauce into the hot boil water for 3 minutes, and you're done! I love how it shorten my meal preparation time, where you can have hot pasta in just 3 minutes, or 60 seconds via the microwave. I find this instant spaghetti is much chewy than the usual spaghetti but overall the taste is good for me! I usually prefer using microwave method as it only required 1 minute. All I need to do is pour everything into the container and heat it. It's super convenient for me to prepare my favorite spaghetti to university. Master Pasto Instant Spaghetti is a best things to get in the market. This was a life saver especially when you don't know what you are going to do for dinner and everyone is starving. They taste great and are so easy and quick to prepare! Now my lunch and dinner can be on the table in no time! I going to keep a few around for just in case and also for my friends as souvenir. It's now available on their official website and they do provide free shipping to West Malaysia with purchase RM28 and above! Thanks for reading I hope you guys find the post helpful!